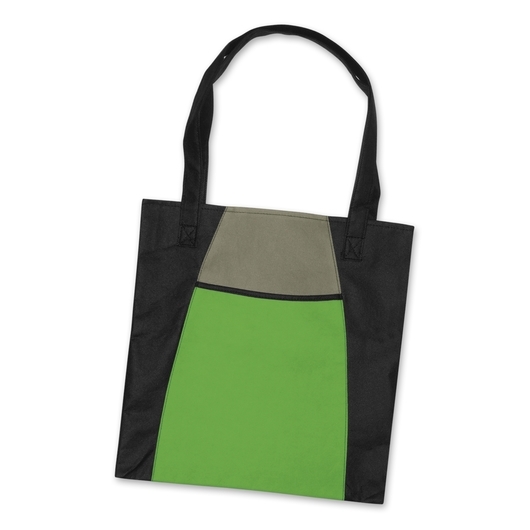 A luxury designed tote bag made from 80gsm non-woven material that comes in a great selection of colours. Whoever said tote bags can't look good haven't used these! They're a luxury design inspired tote with a handy slip pocket on the front. 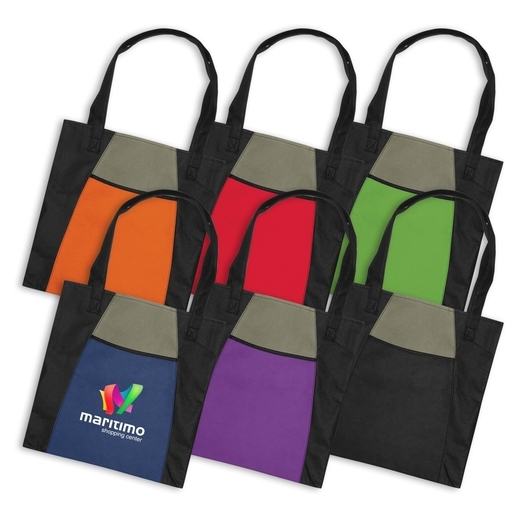 They come in a variety of fabulous colours and are made from 80gsm eco-friendly non-woven material which can be recycled at the end of their useful life.